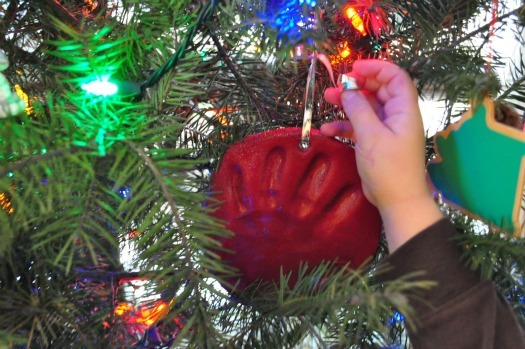 Help your toddler put the ornament he or she made in eKidz on a branch of your Christmas tree. Make sure the ornament is hung in a place which is easy for your toddler to see. Each time you and your child see the ornament, celebrate how glad you are that God sent us His greatest gift, Jesus! Sing the “Jesus Loves Me” Christmas song and say a simple prayer thanking God for sending Jesus. And her heart was filled with joy. It’s Jesus’ birthday, and I thank God for Him. “Jesus Christ is born today. Bethlehem is where He’ll be.